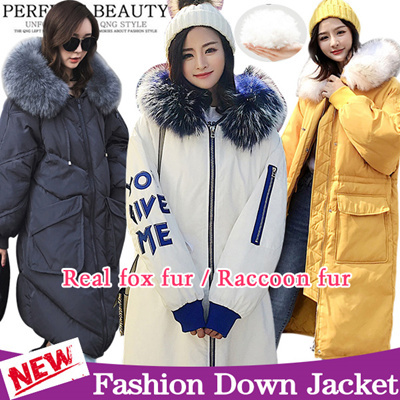 Highly Recommend The quality is very good, unexpected, especially the fur collar.Thank you seller! The big fur collar is really very happy. Their fur collar is really big! Big Mac wool collar. The fur collar is real hair! Down jacket is also white duck down.